What Computer Accessories Do You Really Need? 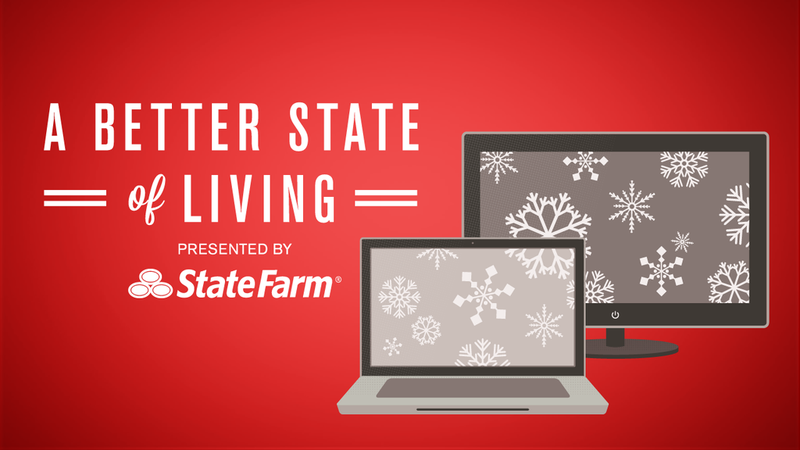 Gawker's Better State of Living Conversation series is brought to you with the support of State FarmTM. Today, tech expert Vanessa Rae is live in the comments to answer your questions about choosing the perfect accessories for your computer. Hi, everyone! I've been scouring the market for the perfect holiday tech-themed gifts, and am back today to offer some suggestions on fun, useful, and unexpected computer accessories for your loved ones. I've included one gift idea that I'm really excited about below, but what I'm really interested in doing is helping you find the perfect present. So let me know who you're having trouble buying for, and I'll shoot you some accessory ideas for laptops, desktops, etc. down in the discussion section. For friends who are often on the go, consider gifting a cool laptop bag or backpack. Backpacks are especially useful while traveling because they free up your hands and are a great place to store last minute items that don't fit in your checked bags. The Outwear Laptop Daypack makes traveling especially nice because it basically acts as a comfy sweatshirt for your laptop. Made of cotton, the pack has soft waffle cotton lined compartments that keep multiple devices secure, as well as a retractable elasticized rain hood that protects from moisture. And if you don't want to lug around a whole bag, Computer Apparel also makes "V-neck" and "hoodie" laptop sleeves for an added dose of sartorial computer-flare. See? I've got you (and your laptop) covered. So head below for more gift ideas and let me help you find the perfect present (and if you'd like to catch up with me after the chat, please follow me on Twitter and on Facebook)!